Check out this exclusive giveaway that MediaZeus is offering to the BBOnline community of Innkeepers. MediaZeus is a professional multimedia solutions company and a Google-certified photo and digital arts provider. Their 360 virtual tour allows your online visitors to 'step inside' your B&B. These 360 virtual tours bring your property to life, giving visitors the ability to actually tour your B&B, looking inside each room and viewing the property from a unique perspective. The exclusive offer includes a 360 tour plus up to 20 still photographs of your B&B to enhance all aspects of your online listings. 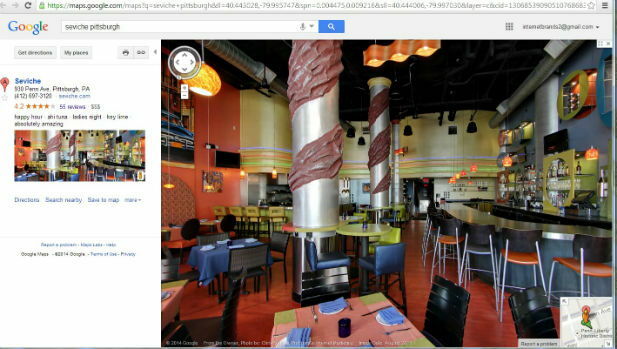 All tours and photos will automatically be integrated into your Local Google Business page and Google+ profiles. All tours and photos are compatible for multi-screen viewing; laptops, tablets and mobile devices. Win a Free Photo Shoot of your B&B, a $400 value. The only requirement is the business must have or will activate their free Google Places page. To participate in this exclusive giveaway for BBOnline Innkeepers, e-mail us at [email protected] by Thursday, January 16, 2014. Specify "MediaZeus" in the subject of your e-mail.